Ladies! I'm extremely excited right now because of my collaboration with PrAna for this post. At the beginning of the year I told myself that my goal for the year would be to go more organic. Now more organic for me meant food, skincare, and clothing. Generally speaking, I just wanted to do better and feel better and by doing my best to help the earth I would feel one hundred times better every single day. Since then I have switched to organic skincare products...which thank God because I don't know where I would be without my Neal's Yard Remedies Products. Aside from skincare I have been trying to eat better and for me that means more smoothies, salads, and anything I can grab from the garden instead of a drive through. I do however love my Chick-fil-a so I binge once in a while but for the most part I try to stick to more organic food sources. I was extremely excited when I found out that I was going to collaborate with PrAna because their company and their mission are essentially everything I stand for, and what better than to be able to work with a company that is fair-trade and as organic as a clothing company can be?! They started out in a garage and now are extremely successful thanks to their commitment to sustainability and community. Their cotton is organic, their wool and polyester are recycled, and their down is extremely fair. They do not live pluck or force-feed. They also partner with several live charities to help give back to the community throughout the year. My shoes are Adidas and they are my favorite when it comes to any athletic outfit. 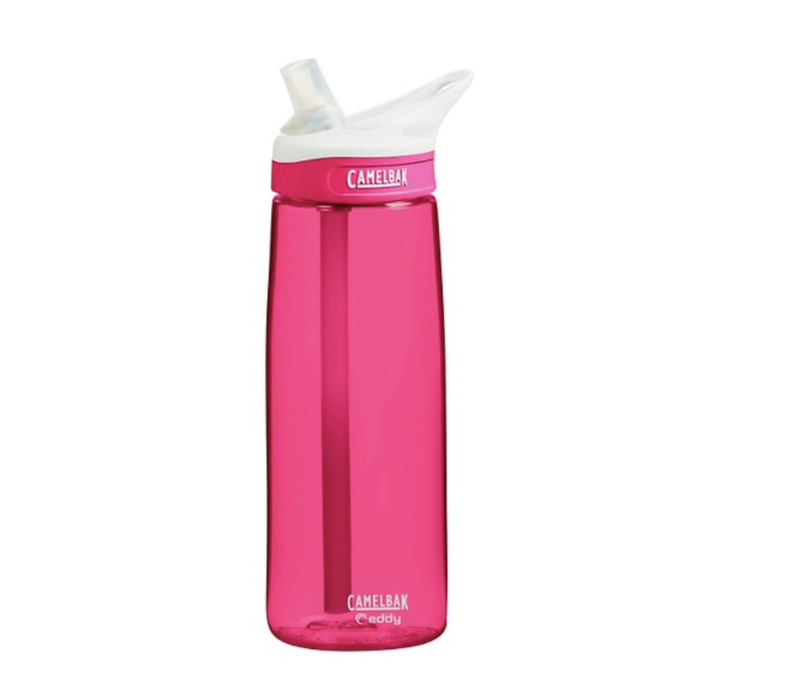 My water bottle is a CamelBak and I would highly recommend if you are going to be out all day because it doesn't spill so you do not have to be worried about ruining your new outfit! Now lets talk comfort and quality. I am not kidding when I say that these leggings beat any other leggings in my closet when it comes to both of those tests. Not only are they extremely comfortable, high quality, but they are also very flattering. The material fits your body just as it should without stretching too much. Both zip up and leggings are amazing for this weather because they are super thick and even with the Cleveland chill I was able to stay warm all day by the water. You can shop all pieces below.